VR, AR and MR, Oh My! Emerging technology is fraught with confusing terms and a lot of acronyms. 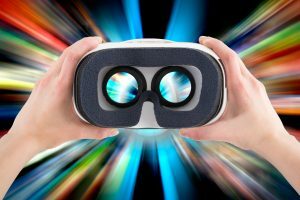 The virtual reality space is no different, but many don’t even understand how it works, forget about the jargon. To help, here are some definitions of each type. 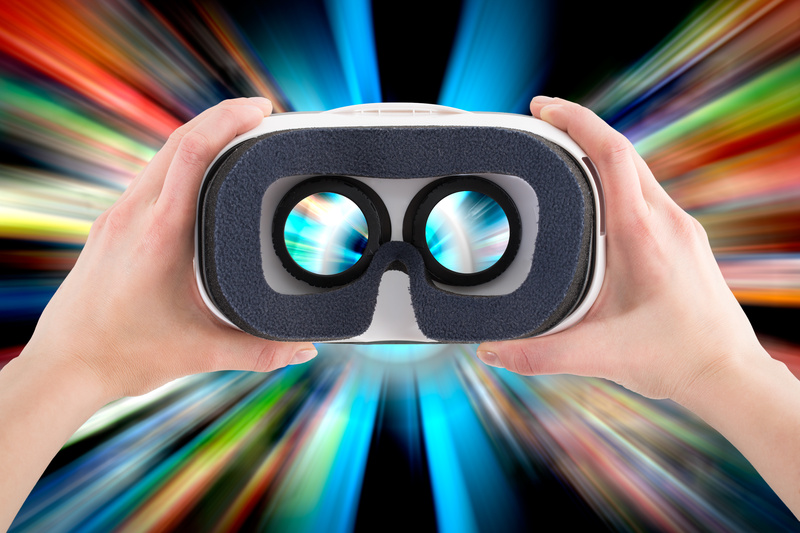 Virtual Reality (VR) is a computer-generated, immersive, multimedia experience simulating reality or a combination of real and imagined places in which the user interacts with the environment or objects. Right now there is a lot of media buzz around VR, and VR headsets are popping up all over at tech retailers and online. They are big in the gaming industry. Augmented Reality (AR) refers to viewing the real world along with the addition of computer-generated elements such as sounds, visual items, characters or environmental situations. It’s like looking through a window painted with a scene. The window does not interact with the outside reality but overlays an image upon it. Mixed Reality (MR) is a combination of the mediums allowing the real world to interface entirely with the computer-generated elements in real time. MR is similar to the Holodeck from Star Trek. MR is the furthest from completion, and consumers will have to wait a bit longer before the hardware and software are ready for mainstream use.